Hey y’all! For the next three weeks, I’ll be checking in a little less because I’m off to Africa. I’m going on safari in Kenya, visiting a friend in Rwanda who’s helping to create stability and infrastructure there, and hitting the beach in Zanzibar. 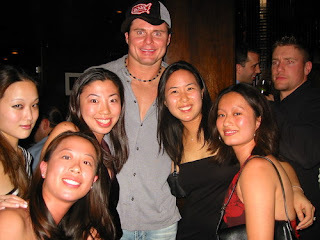 Jason Giambi–Off the Juice and Onto the Fever?